Clothing costs can be a huge part of a household budget. And if you have multiple people in your household including growing kids it can be even more expensive. 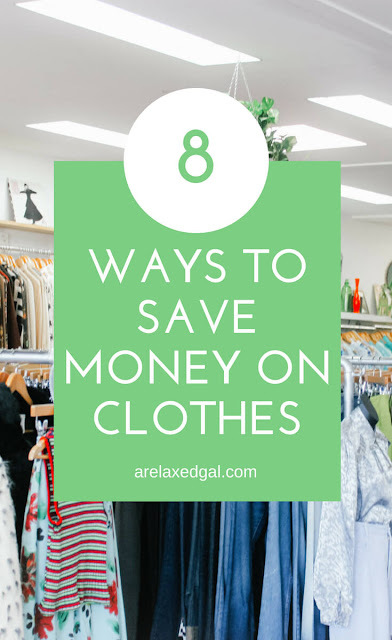 So what can you do to cut down on your clothing costs other than not buy clothes? Here are 9 tips that can help. Depending on the store and the sale discount you may not save as much as you would another way. For me, shopping clearance sales are really more of a convenience factor for me because I’m not really a fan of clothes shopping and I can shop online and stock up. I like to shop Kohl’s clearance sales and since I’m a card and rewards member I sometimes get an additional discount on the sales price. One of my favorite places to get good looking tops, dresses, and purses at bank account friendly prices is Ross. Probably half of the tops and dresses in my closet came from Ross. I’ve gotten Calvin Klein dresses for $20. Other discount clothing stores that have good prices on clothing include Marshalls and TJ Maxx. I don’t do this much anymore since pretty much none of my family and friends are my height or size but I did do it when I was younger. Sometimes my mother or aunt would have clothes that no longer fit them but fit me or clothes they realized were too young for them and they would give them to me. 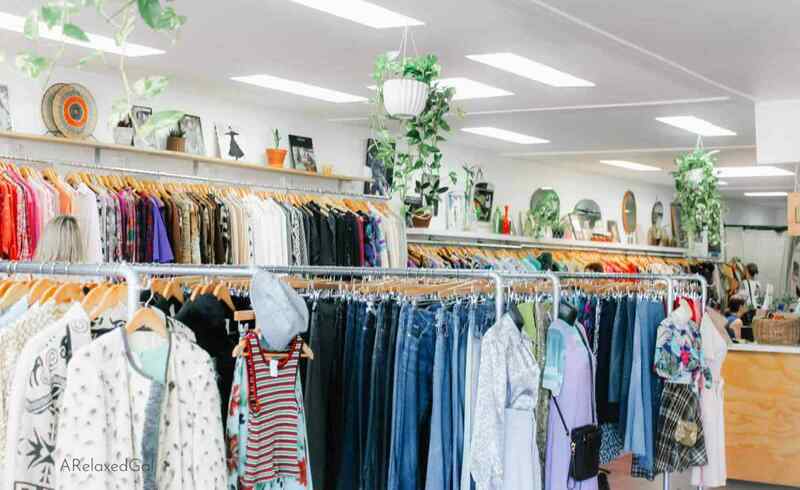 Places like Goodwill, Salvation Army or consignment shops can be great places to find more expensive clothing items at greatly discounted prices. You just have to search for them. I know several people who have found high-end brand clothes and accessories at the Salvation Army for less than a fraction of the original price. A bonus is that these stores sometimes have their own sales like 50% off certain items. Yard sales can be hit or miss depending on the neighborhood. I’ve found the best clothes can be found at yard sales in more upscale neighborhoods. You can find yard sales by searching on sites like Next Door or yardsales.com. You can also find good second-hand clothing at discounted prices on sites like eBay. 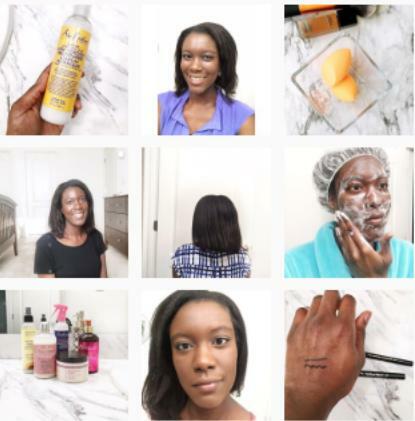 This isn’t for everyone and isn’t necessarily a time saver but it can be a money saver. When I was growing up my mom used to make me and my sister’s Easter dresses. Patterns cost a couple of bucks and depending on the material that may only cost you a few dollars a well. So if you did it right you could create a wardrobe for a fraction of the cost. You might not have realized it but selling clothes that you no longer wear can help lower the overall cost of the clothing because it’s not an unused item gathering dust in your closet. There are all kind of sites that you can sell your gently used clothes - ebay, ThredUp, and Poshmark. I’ve heard of parents doing this with clothes their kids have outgrown. It can also be done with adult clothes. Get together with your friends and family and you can trade clothing items you’re no longer wearing. 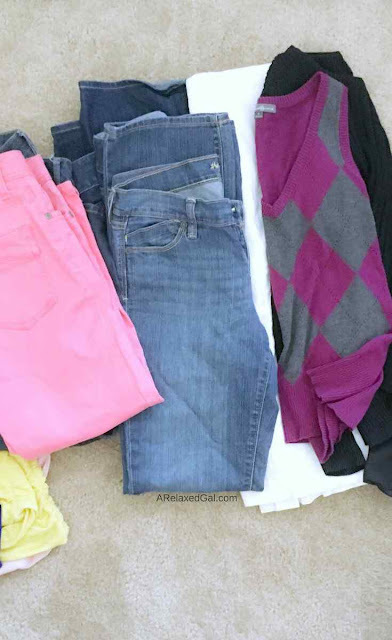 This can be a great way to build a seasonal wardrobe. Ebates gives you cash back on your online, and some in-store, purchases. The cash back percentages vary by store. While using Ebates won’t save you money initially it can save you money over time. Especially if you’re a heavy shopper. If you live in a state that has a tax free weekend and clothes are one of the items that are tax free do most of your shopping then. Several stores will have good or decent sales and may even offer coupons for additional money off. I tend to buy most of my clothes during my state tax-free weekend and save quite a bit.